What do I think of when I think of me and my thoughts? 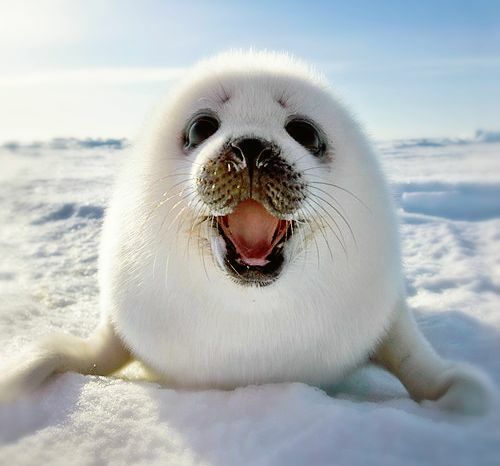 Baby Harp Seals are great. 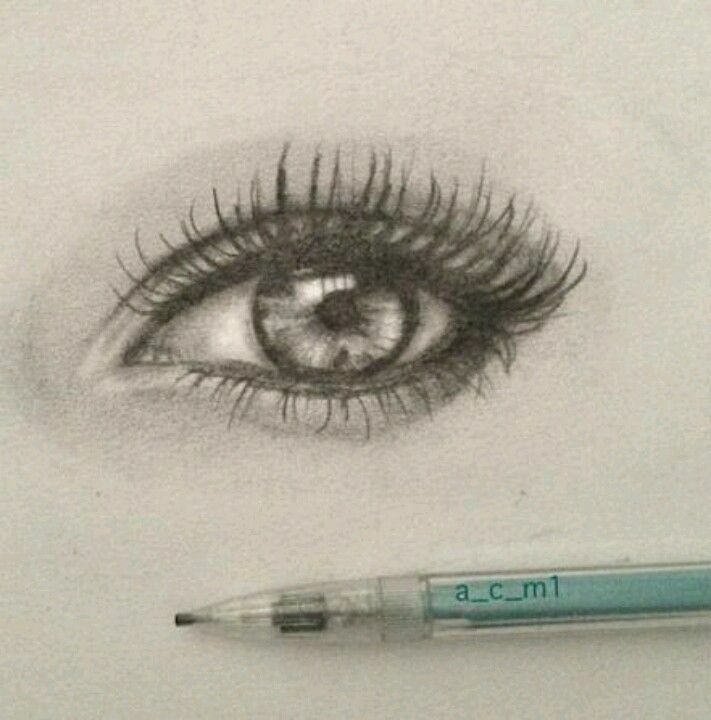 I like to draw eyes for no reason when I'm bored. I like to sketch things like hands, eyes, and people. My family comes from Israel and Egypt, and I've always felt a strong connection to those places, and I'm familiar with them.